Hacking WiFi Password means free internet. If you want to hack someone WiFi password, this article is the perfect guide for you. No matter do you want to hack school, office, college or your neighbor wifi network. You do not need any previous knowledge for this purpose. But I tell you one thing. Everything is difficult in the starting. Maybe you will not understand anything in starting but If you will not give up then you will learn something new and my thankful after reading this article. I always prefer the Kali Linux operating system for hacking. Kali has all preinstalled tools that are needed in wifi hacking like aircrack-ng (best software to crack a wifi). New tools like Fluxion will work only on Linux. No doubt some hacking software are available for window os and android os but can’t compare these with kali. Ok, no more words in our society there are mainly five types of wifi security available. ok, read my words very carefully. Android can hack only WPS WiFI security. This is the brutal truth. If you find a tutorial on how to hack WPA with Android believe me it is fake. you will waste your Time. But Innovation is the main thing. Maybe some people are working on it. Problem with android is that wireless card does not support monitor mode. 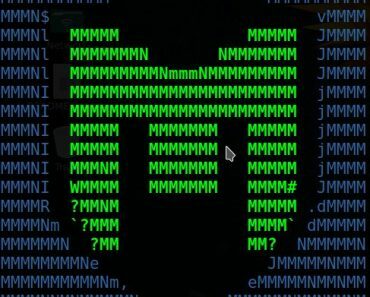 Monitor mode is very important to hack wifi network. You can’t hack WPA without monitor mode. Bottom Line: Don’t waste your Time. 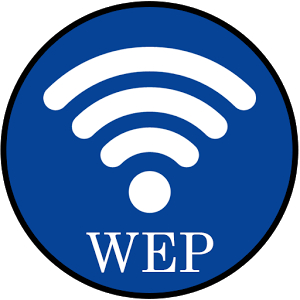 WEP stands for Wired Equivalent Privacy. This is the first security discovered of Wi-Fi invented in 1999 and crack within the year. I know you did not understand anything but you did not need to understand the whole work. Aircrack-ng will do magic for you. You can crack it within 20-30 minutes. No matter how strong password is used by your victim. The software you need aircrack Not only WEP using aircrack you can also hack other wifi passwords like WPA, WPA2A. Aircrack is available for both Window and Linux. The bad news is that it will take 4-9 hours 🙁 . 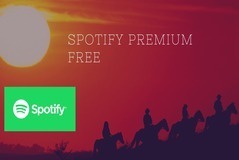 Check here full process from installation to Hacking. No matter which window you are using 7,8,8.1 or 10. Hack in Linux: No matter which Linux distribution you are using you need only one tool again aircrack. Find out here how to install aircrack-ng any Distribution. Don’t use WEP security use any other like WPA. you can change security from router configuration. 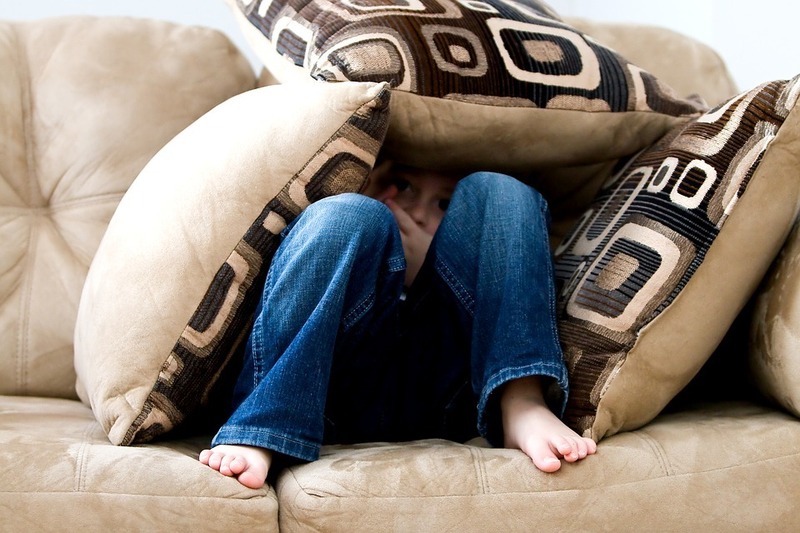 When WEP become easy to crack then WPA (Wi-Fi protected access) is discovered. It has two formats WPA and wpa2 (this is advance). WPA is secure as compare to WEP. But there are chances that you can’t hack it. WEP algorithm is weak but WPA algorithm is strong enough. But still, you can hack using the following 2 techniques. Word List Attack: This is the most used method to hack WPA. In this, the hacker creates a wordlist or Dictionary with the help software like crunch. You just have to give some instructions to crunch how to create wordlist like words max length, minimum length character you want to include etc. After making wordlist, you need software that applies these words as a password. Aircrack is the most famous for Hacking wifi network. It can try 900 words/second or more depending on your system configuration. If your password is your name+anything like a digit, then chances are high that you are already hacked. I mean it is easy to hack that type of wifi network. This is my favorite one. In this hacker show WiFi user something like this. When the user enters the correct password his connection established again. If the user enters the wrong password then he/she will not able to use wifi network until he did not use the correct password. In this only allowed devices are able to connect the network. You can view the WiFi network and try to connect to the network. Every device has own identity like we have our name same way devices has Mac address. Every device has a unique mac address. With the help of mac, address admin allows only his device to connect the WiFi. All other devices are unable to connect. You can’t change mac address permanently but you can change it temporarily. To bypass this security hacker just need to know connected device Mac address and then you can change your device Mac address. Then the system allows you to connect to the wifi network. Kali will automatically find all connected device to a particular network. After finding it you can change your mac address using macchanger. Apply any other security with Mac address filtration. 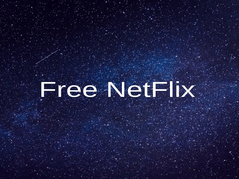 As clear from this name it is hidden nobody can’t see it or connect it after turning on your wifi you have to enter network name manually. In windows os then there is hidden wifi network available then os will show you a symbol of the hidden network. If you try to connect to the network then it will ask you wifi network name. Moral there is no benefit of hiding wifi network. I mean if people find there is a hidden wifi network then first they will try to guess wifi network name. If not they will search on the google and read this article to learn how to hack wifi network. I don’t like this wifi security. 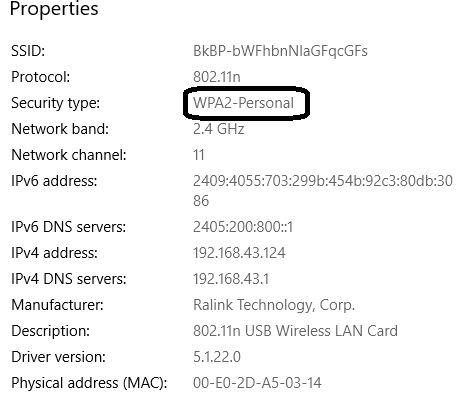 Window tutorial: finding a hidden network name is easy as on Windows as compared to WPA security. Here are eight best wifi scanner. Reduce your wifi network signal. Apply any other security with hidden wifi. WPS stands for wireless protected Setup but it will insecure your network. it is also known as WPA-PSK. In this, there is 8 digit pin you can use this pin as a password. WPS Wi-Fi can be hacked only in 40 minutes using pixie dust with Reaver. Linux tutorial: you need to type some commands for this. As you know Linux is best for any type of hacking. WPA-PSK pin code can by got by aircrack-ng software no need to install in kali and backtrack. 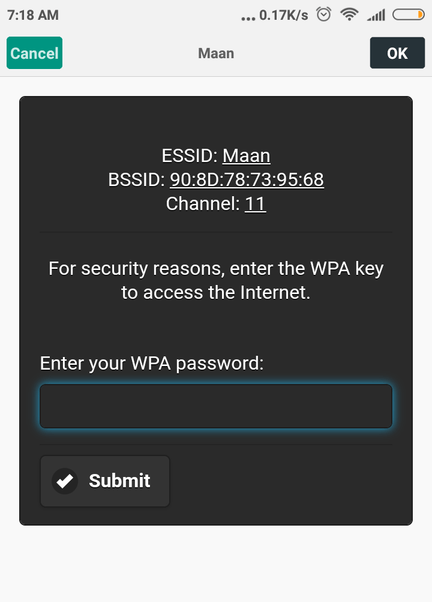 This post will help you to know how to hack WPA-PSK (include screenshots). Window user: you can crack this within 5 minutes or less. Install wincap and jumpStart in your window [10,8, 8.1 etc] and see this video to bypass this step by step. Are thinking what is need of hacking open Wi-Fi. Open network hacking means control full network. Yes, you are right that our college network. To control full Wi-Fi hacker need to hack the router. Every router has the default username and password, and in today’s world more than 90% router has their default password and if the password is changed then a hacker can use brute force attack, word list attack, Man in the middle attack or keylogger to hack the router. Can you install Kali Linux as an operating system on Android devices? It was helpful actually i forgotted my wifi password. This article helped me alot to find it back. Thank for sharing. The issue with hacking a WPA2 AP with something like Fluxion is that it requires users to be connected to the network via a computer for the attack to work. Most often you’ll find that mostly mobile devices are connected, and this attack will rarely work. hello..nice article..keep up the good work. Your comment about all Android WIFI hacking (other than wps) being fake because Android devices can’t do monitor mode is false. Most Android devices can’t do monitor mode, but there ARE devices that can (such as the original LG Nexus 5). On top of that, there are a lot of Android devices that can do monitor mode with an external usb WIFI adapter and a usb otg cable. Yes on most devices you need external adapter and otg cable, but both are cheap. Also the LG nexus 5 doesnt even need those as its built in wifi chip could be put in monitor mode. Im not saying WIFI wep & wpa/wpa2 hacking with Android is a GOOD idea, it would be pretty damn slow, but it IS doable. I agree with you but not if we talk about the majority of phones they do not support monitor mode. And installing Kali Linux and then using Linux commands is a complex process for the Android user.